in-home needs of all of Eastern Oklahoma. patient on an intermittent basis. treatment from Skilled Nurses and Certified Home Health Aides. Being a Home Health Nurse means late nights, early mornings and many cancelled social plans. It means learning to master the art of eating and driving without wearing your meal. What used to be your car is now your mobile office, your dash is now your desk, and your backseat is your medical supply closet. Your cellphone is both your best friend and your worst enemy. Being a Home Health Nurse won't make you rich, but you will enrich the lives of so many people. Being a Home Health Nurse is so much more than taking vitals and charting; your patients look to you for guidance, education about their illness or injury, and many times you are the only person that comes to see them...you may very well be, in their eyes, their best friend, their family. Thank you so much for all you did for us. You really went the extra mile. You have no idea the comfort we feel, knowing that when we call... you will help us. Thank you for sharing our sorrow - we appreciate so much all you've done for Dad and Mom. Thanks for the care you gave our sister, it means so much to have nurses that are knowledgeable & really care. I love my nurses and aides, they are so friendly. 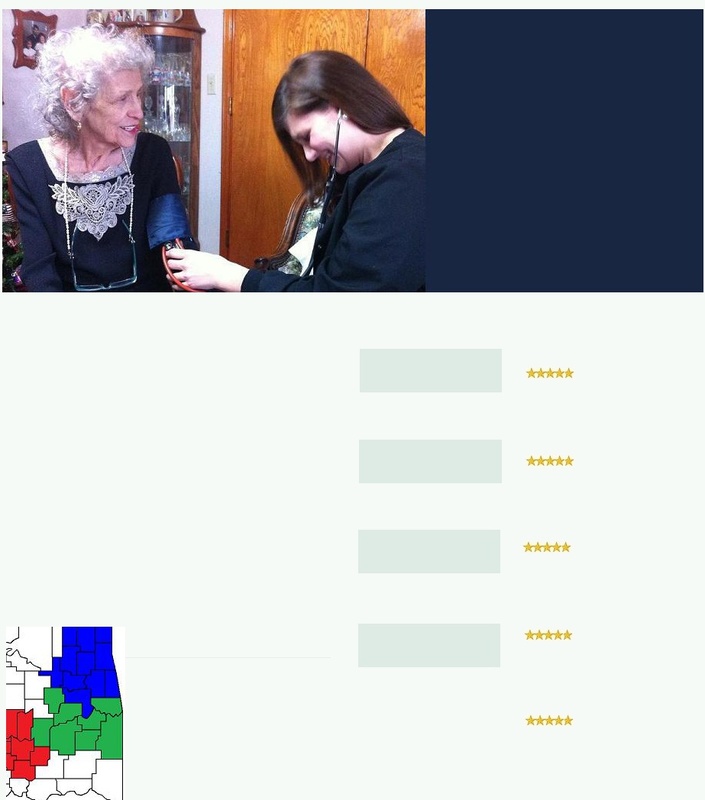 Providing quality in home care for Ottawa, Craig, Nowata, Delaware, Mayes, Rogers, Adair, Cherokee, Wagoner, Tulsa and Muskogee counties in Oklahoma. Providing quality in home care for Okmulgee, McIntosh, Sequoyah, Hughes, Pittsburg, Latimer, Haskell and LeFlore counties in Oklahoma. Providing quality in home care for Pottawatomie, Seminole, McClain, Garvin, Pontotoc, Coal, Murray and Johnson counties in Oklahoma. Med-Corp Plus provides quality personal care and case management under the state funded advantage program covering all of eastern Oklahoma. See more here. Providing quality in home Physical Therapy, Occupational Therapy and Speech Therapy for all of eastern Oklahoma. Just knowing someone cares about me is priceless. We have peace-of-mind knowing our parents are being taken care of. I honestly don't know what l would do without you.